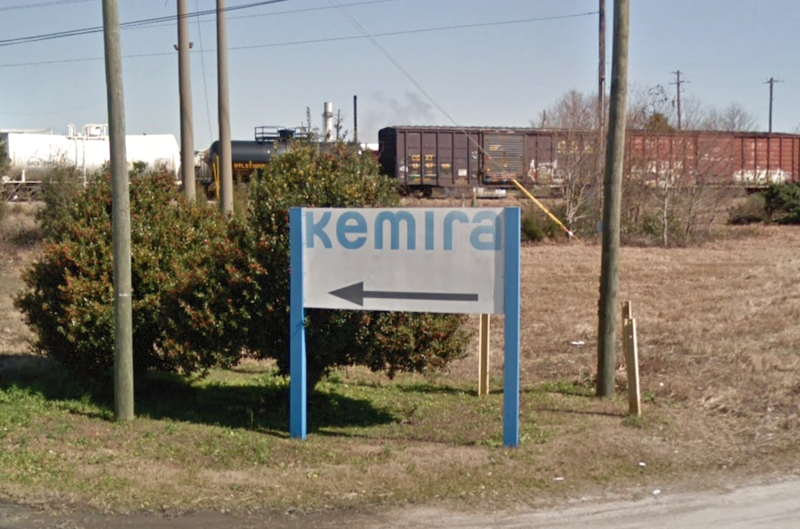 Finnish chemicals firm Kemira revealed plans Friday to invest €60 million, or about $67.9 million, in an expansion project at its Mobile, AL manufacturing facility. The project will boost the site’s production of high molecular weight emulsion polymers and bio-based acrylamide products. “For Kemira, this investment is an important step towards the growth objectives outlined in our strategy. It also secures our position as a leading global polymer producer and demonstrates our continued commitment to the oil and gas industry,” Kemira Senior Vice President of Oil & Gas Petro Materan said in a company press release. Work on the expansion is slated to commence in the first quarter of this year and completion of the project is expected in early 2021. About 20 new full time jobs will be created as a result of the investment, increasing the site’s headcount to about 80 workers. Kemira primarily serves the pulp and paper, oil and gas, and water treatment markets.